As a blogger and content creator, I’ve been monetizing my content for a long time now with the IZEA platform. Sponsored social messages and blog posts make up the bulk of my monetization efforts. With IZEA, up until now you had to login to their website to access the “marketplace” or dashboard to bid on new campaign offerings. But that’s changing. 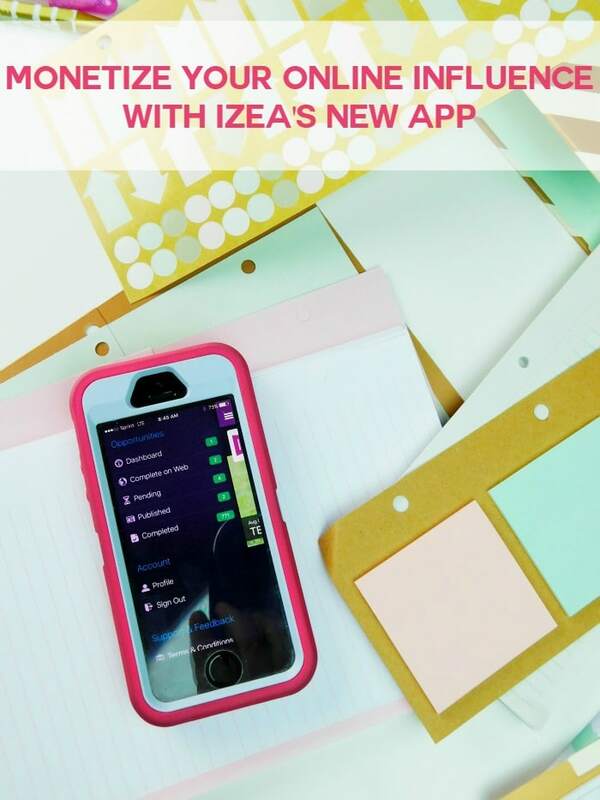 With so many of us on the move, taking our work on the road when we travel, IZEA is coming along for the ride by launching their brand new mobile app! This app will allow you to stay connected and continue monetizing your blog and social media accounts by giving you access to a mobile-friendly app-mosphere for bidding on campaigns and even creating the content. It’s an exciting time to be a content creator! 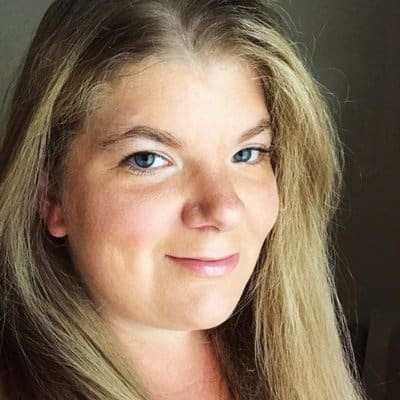 Imagine those long road trips where you feel a bit disconnected and like you might be missing out on opportunities to bring in more income. Now you can check the app! 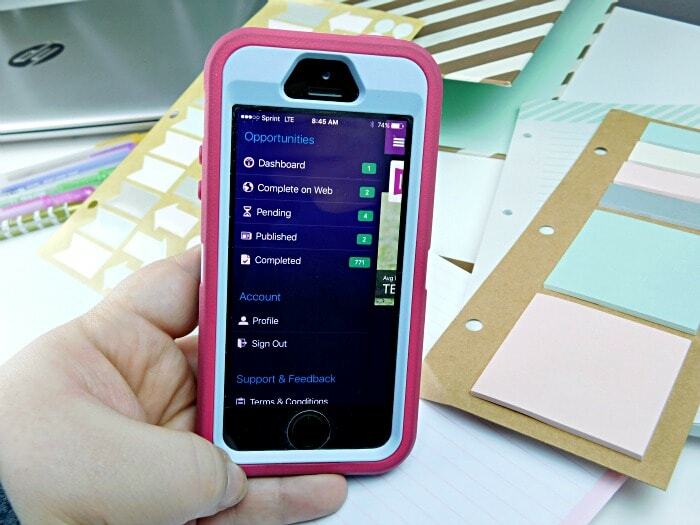 Tweet, Vine, and submit your Instagram photos right from the app! The app is very easy to use and gives you a clean interface, similar to what you find on the desktop version of IZEA. I know I will be using it often when we travel and to stay connected to the available opportunities I have. The app is currently available for iPhone users at IZEA iOS so download and sign in or create your account today to start making money from your blog!